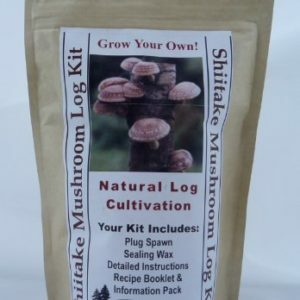 Mushroom Grow Kits are the science project you can eat! 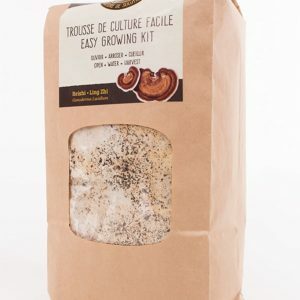 These simple kits, with minimal effort, grow bunches of edible mushrooms right from the comfort of your home. First harvest will take only a few weeks. If well looked after, you will get repeat flushes every couple weeks. 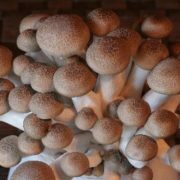 Comes with easy to use instructions as well as everything you will need to grow several flushes of the tastiest mushrooms. Green thumb not required. Up to five flushed can be grown per kit. 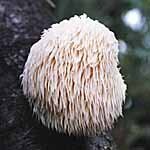 Shimeji Mushroom is one of the most popular mushrooms in Japan. 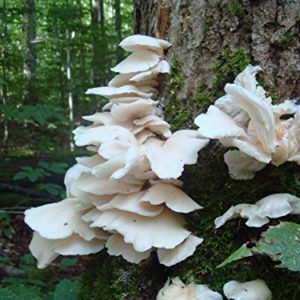 Shemeji is also called “beech mushrooms” as they are commonly found growing on fallen beech trees. Shemeji have a white base and speckled brown caps. The texture when cooked is crunchy and smooth with a buttery and nutty flavour. Shimeji mushrooms must be cooked, do not eat them raw. Great with noodles! 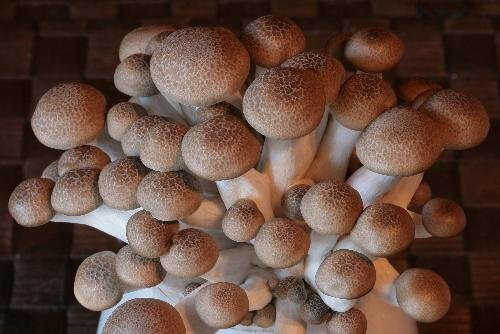 Can yield up to a pound of mushrooms.